With more than 20 years of experience in shipping services, American Freight Solutions is the only name you need to know in freight forwarding. 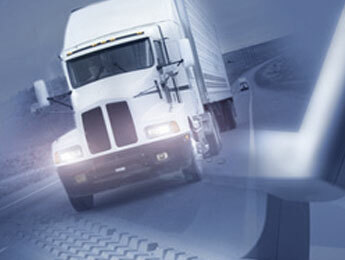 Located conveniently in Chicago, Illinois, we work with full truckloads as well as smaller LTL shipments. Our carrier sales team tracks each load closely from pickup to delivery, all while giving you timely updates on the status of your shipment. AFS helps you move your shipment using the exact equipment that you require, whether it's a van, reefer, or flatbed. We move daily truckload shipments throughout the US and Canada, continually developing and nurturing the relationships that we have with carriers. The AFS difference is in our commitment to following through when meeting your freight requirements. The carriers with whom we work allow us to match shipments with the perfect transportation, including back-haul lanes, providing you with truly competitive rates.